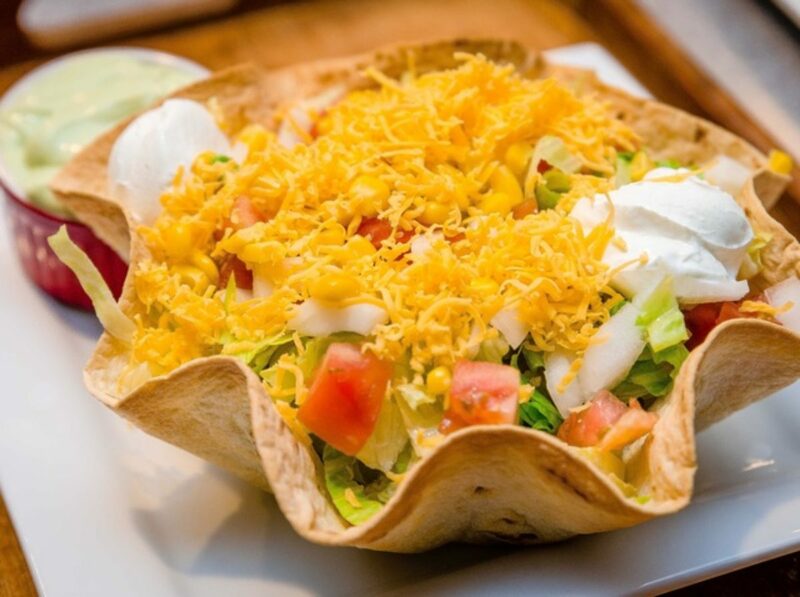 A place where everybody is treated like family; we want to invite you to enjoy the most delicious and authentic Mexican cuisine around, in the most family friendly environment, and the convenience of our several locations. 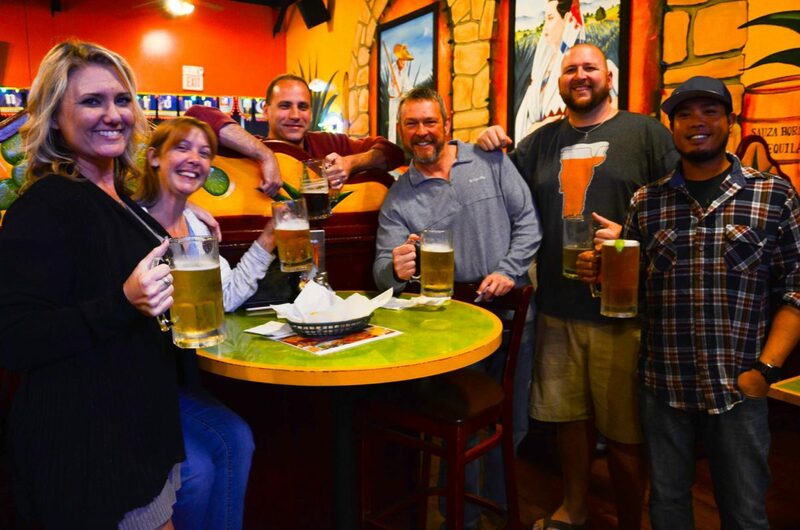 Salsas Mexican Restaurant offers a laid back, casual atmosphere for locals to enjoy meeting with friends and family for a nice dinner, to celebrate a special occasion, or just to have a couple drinks after work. 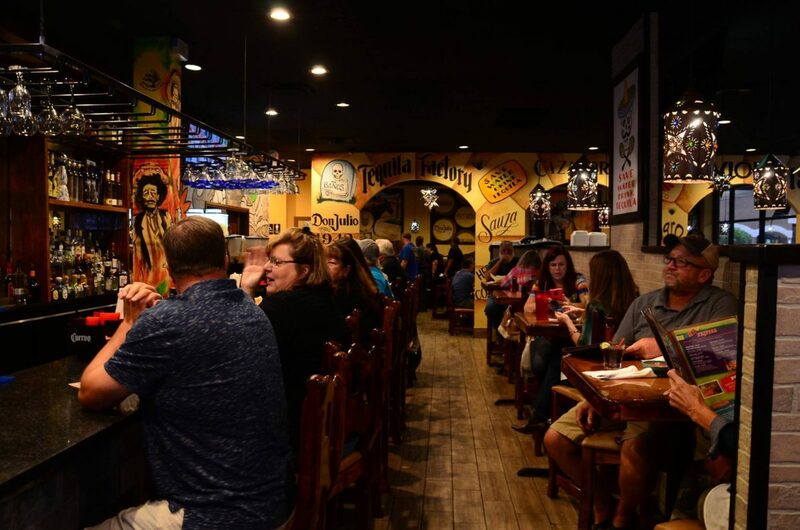 And because you, our extended familia are our priority, we are always offering the best food and drink specials. 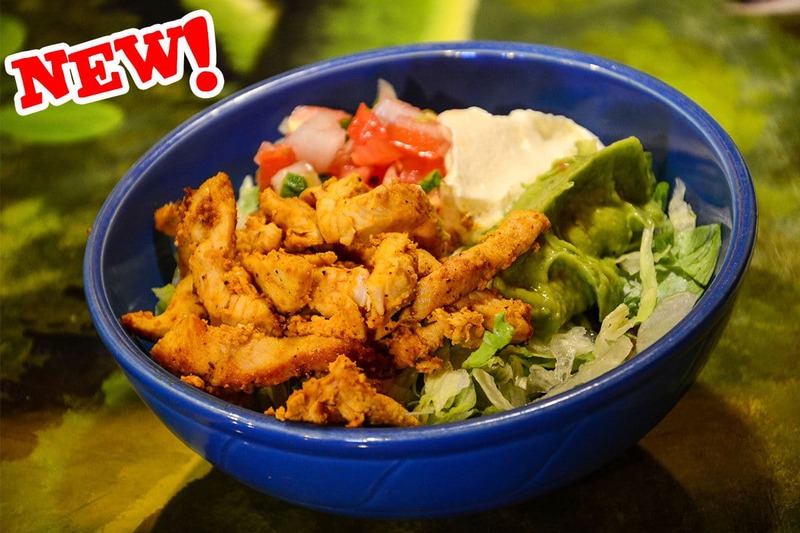 Come and enjoy the freshest ingredients, the huge variety of our menu, and our mouth watering margaritas! 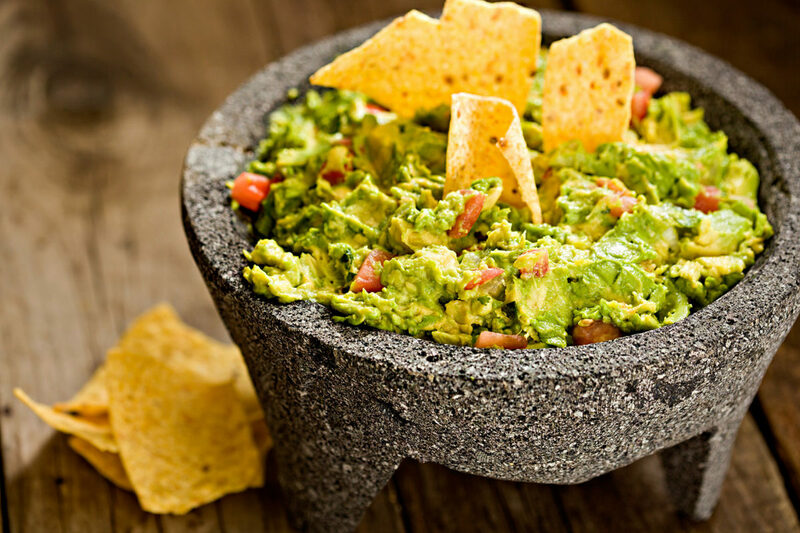 Let Salsas take care of your catering needs. Our party trays are the perfect solution for your next meeting, event or gathering. A batter-dipped skirt steak or chicken. Served w/ salad, rice, beans, a side of nacho cheese for dipping & two tortillas. Sliced steak, chicken breast & shrimp. Choice of mojo de ajo or a la diabla. Served w/ rice, beans & avocado salad. Grilled marinated skirt steak, topped w/ chimichurri sauce. Served w/ rice, bowl of black beans & guacamole salad. Ribeye steak w/ grilled onions. Served w/ rice, beans, a cheese enchilada, tortillas & guacamole salad. Grilled, marinated, boneless chicken breast w/ fresh sliced mushrooms, spinach, bell peppers, onions & smothered w/ our cheese sauce. Served w/ rice, beans & flour tortillas. Chicken breast topped w/ Mexican sausage & nacho cheese. Served w/ rice, beans & tortillas. 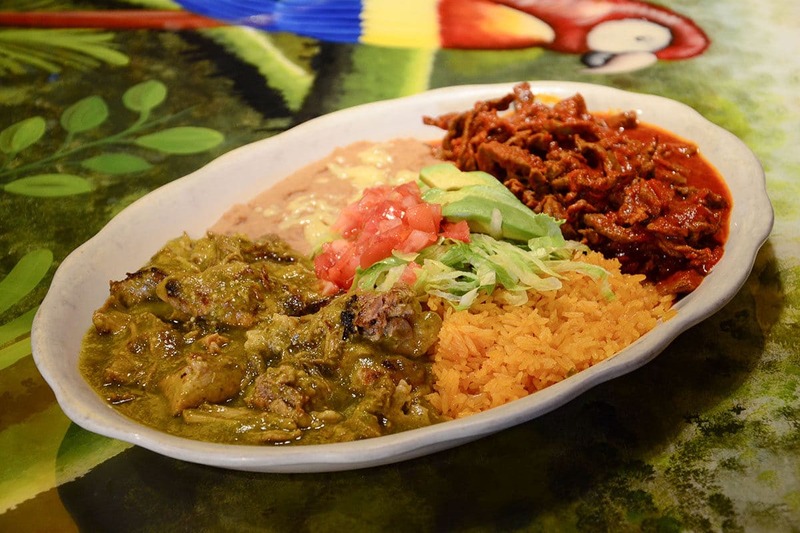 Combo of Chile Verde & Chile Colorado. Served w/ rice, beans, guacamole salad & pico de gallo. Rice, black beans, sour cream & grilled corn. 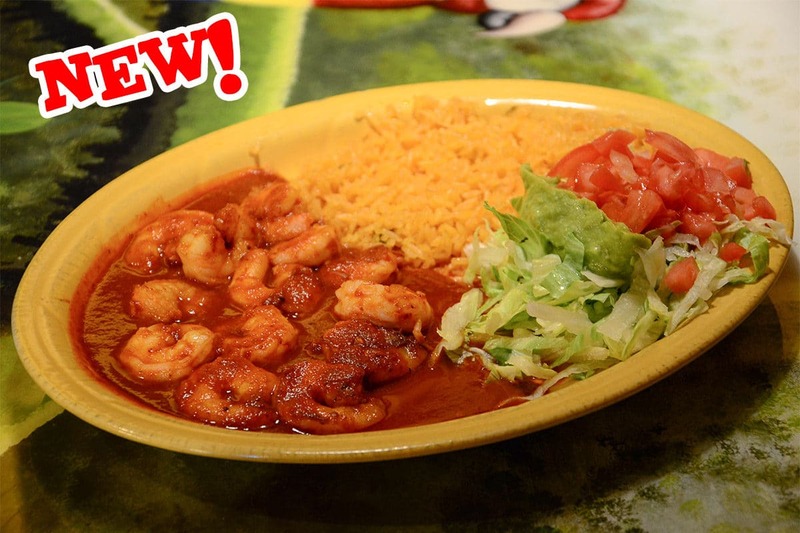 Large shrimp basted w/ garlic or spicy red sauce. Served w/ rice & guacamole salad. Grilled chicken or steak cooked w/ onions, mushrooms, & chipotle sauce. Served w/ cheese, lettuce, tomatoes, guacamole & sour cream. Celebrated my birthday at Salsas Port Orange! my family & friends had a blast. The whole crew were so polite and on brought food on time. Thank you amigos! Brian and I look forward to our Friday dinner date at Salsas Palm Coast! Food was excellent and the service was warm and friendly! We went to Salsas of Middleburg for the first time tonight. The service was excellent, the staff was very friendly, courteous and helpful. The food was delicious. The molcajete was exceptionally fresh and tasty. The guacamole fresco was very fresh as well. The two amigos was delicious. Gracias compadres. 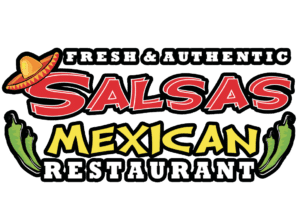 My husband and I have been to Salsas on Philips Hwy 3 times, and I brought a friend there once, and every single time we've been impressed by the quality and presentation and deliciousness (I just made that word up for Han) of the food, the friendliness of the staff, and the overall ambiance of the place. THANK YOU FOR VISITING OUR CASA!